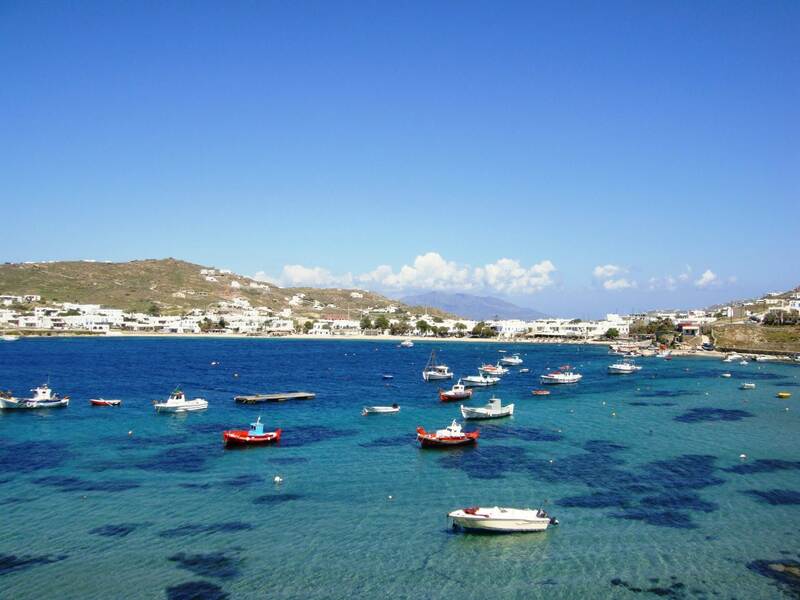 Welcome to Mykonos island, one of the most famous islands in Greece and the Cyclades. 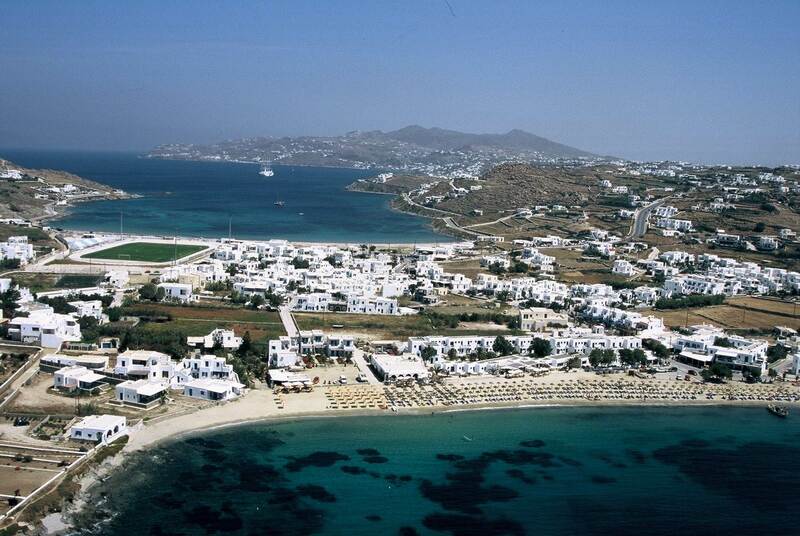 A magnificent island famous worldwide for the its rich cosmopolitan nightlife and its beaches. 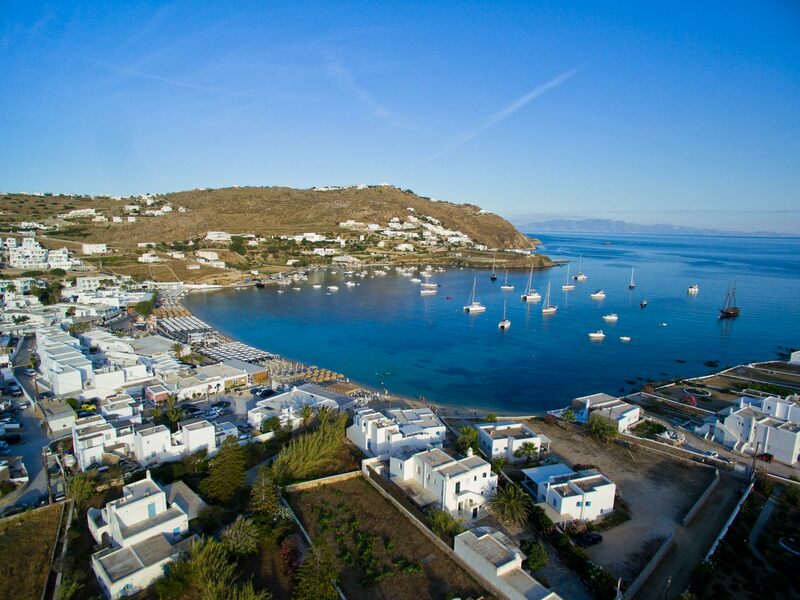 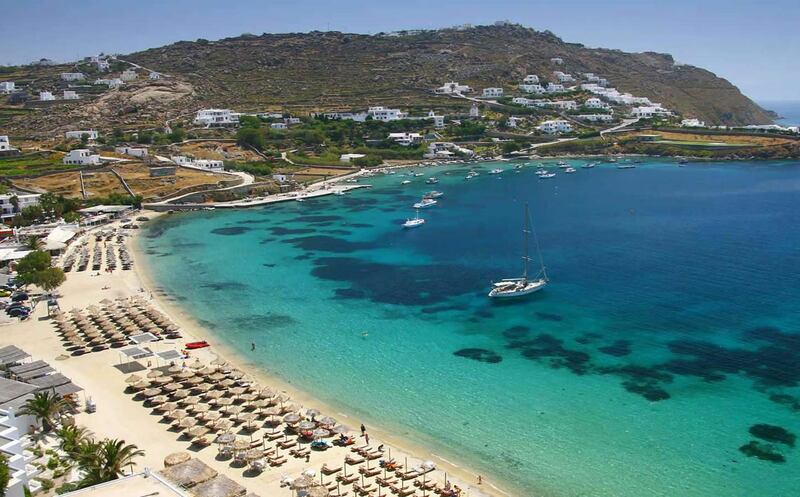 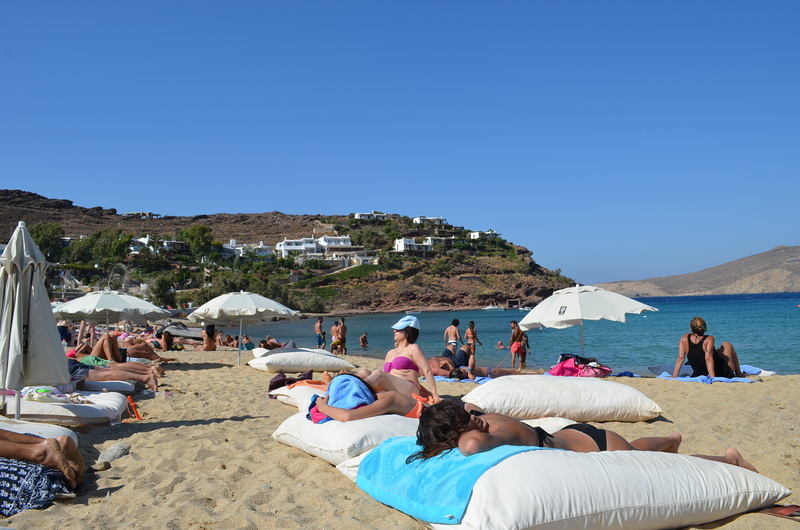 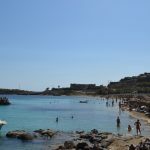 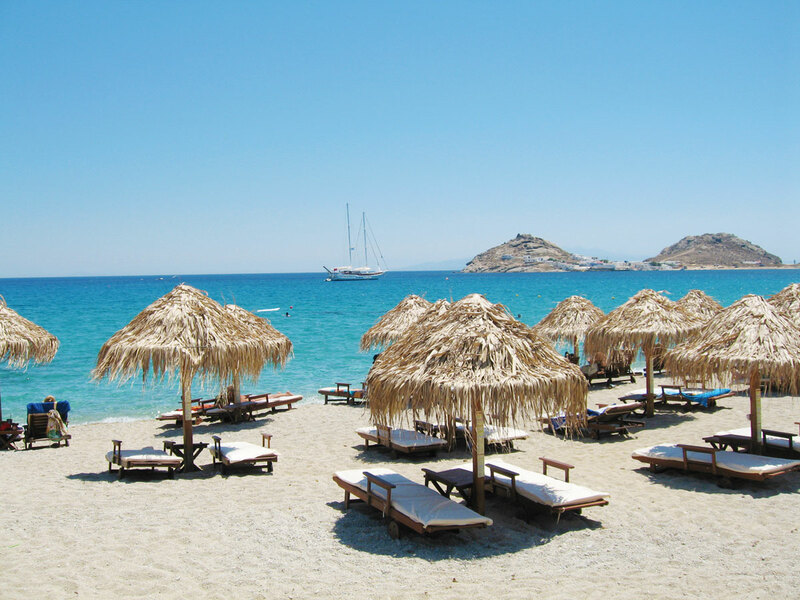 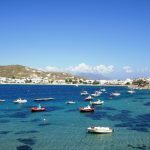 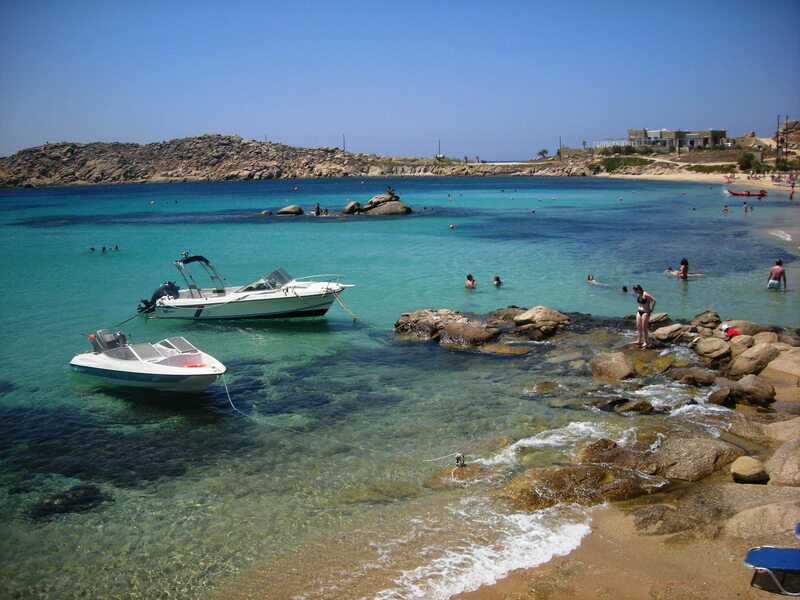 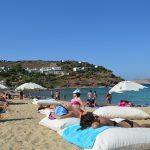 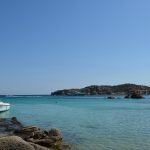 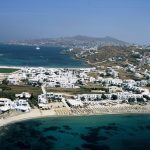 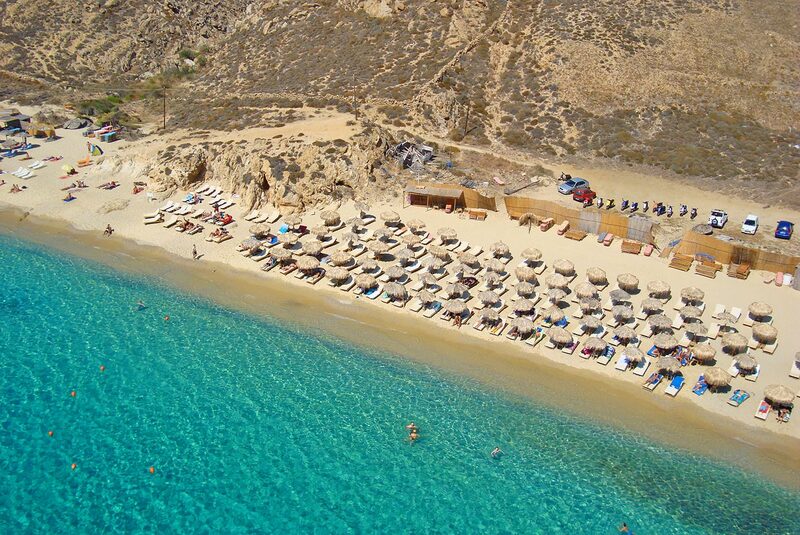 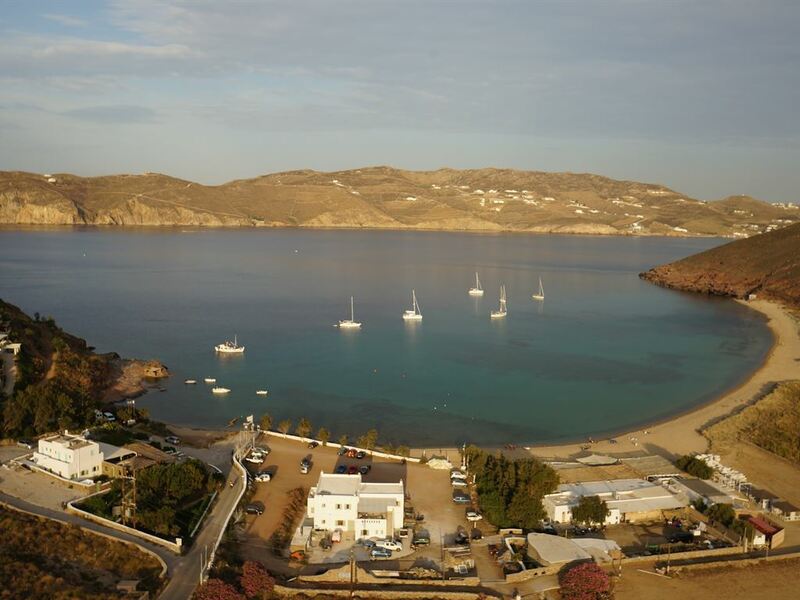 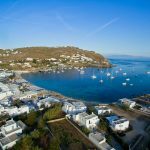 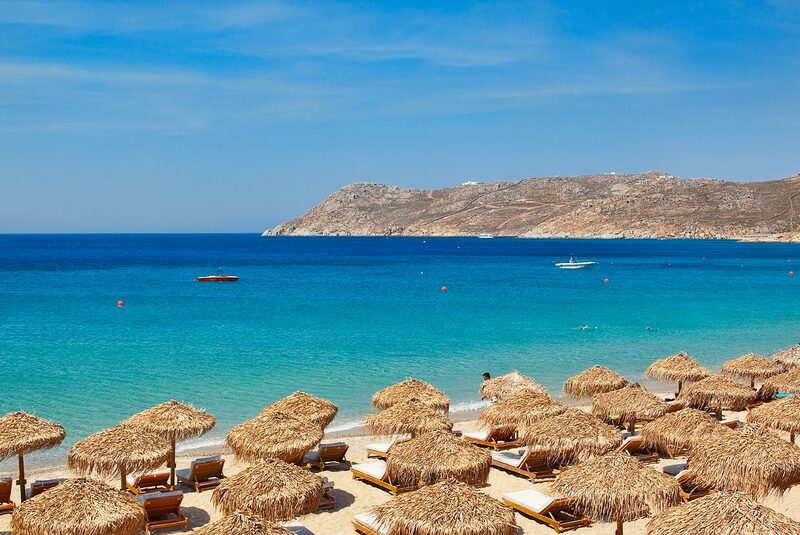 The beach of Ornos is located in the south part, 3,5 kilometers away from the center of Mykonos. 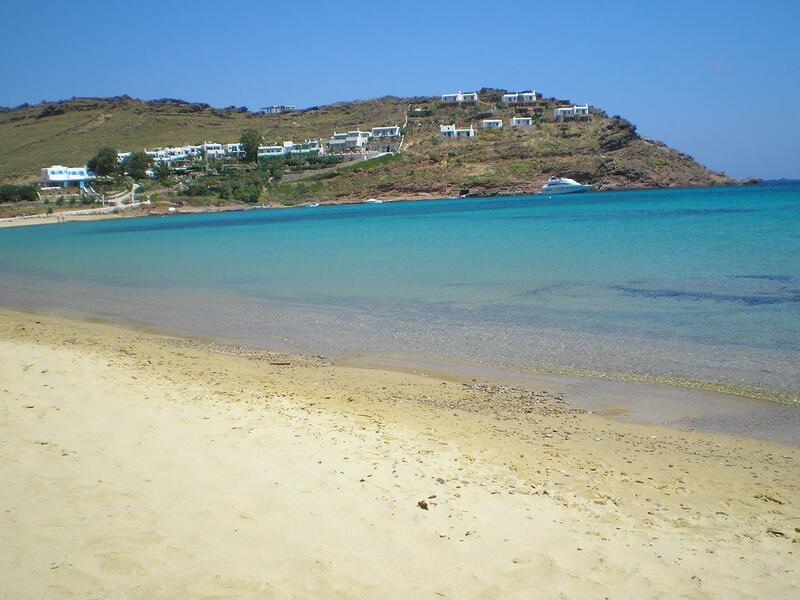 Caster sand, blue water, no wind so you will definitely enjoy your swimming. 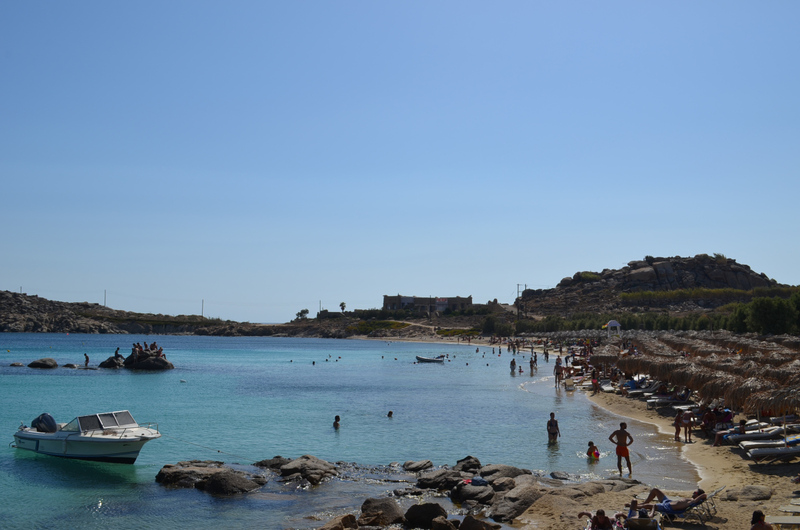  Platis Gialos is a fully organized beach, with many hotels lined in front of the beach. 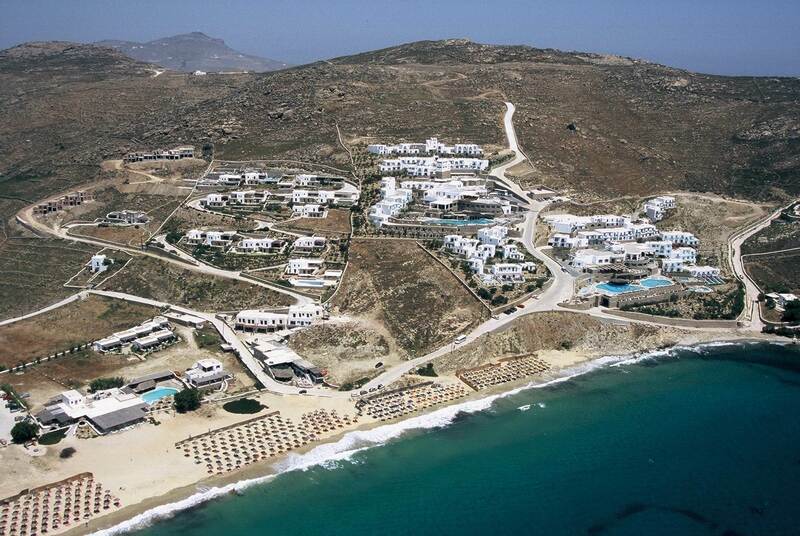 Here many people walk straight down to the beach from their rooms. 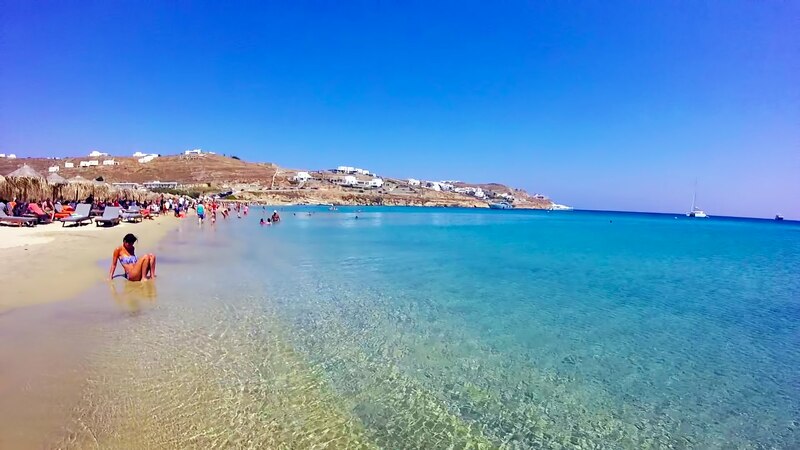 Paraga Beach Mykonos Island Greece Almost 6,5 kilometers far away from the center of Mykonos is the small, with silver sand, blue-green water and small stones, beach of Paraga. 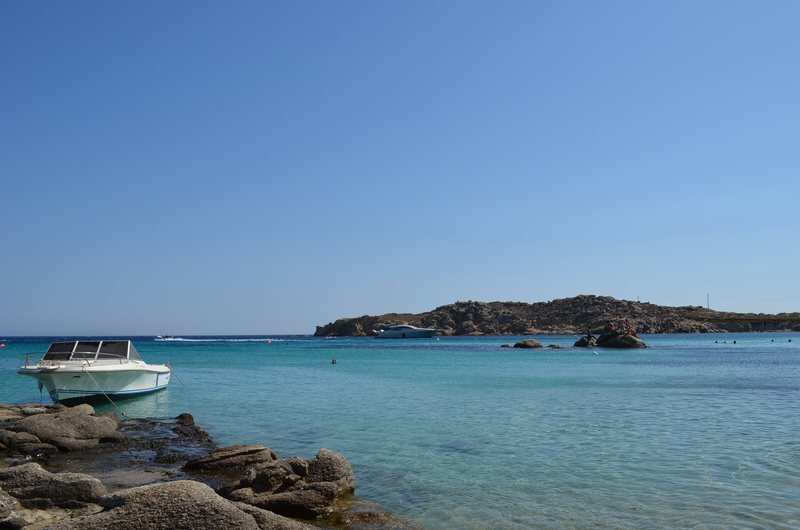 Immediately afterwards Ornos,5 kilometers southwest of Mykonos you will meet the big ,sandy beach of Saint John, with shallow water and unique view to Delos island. 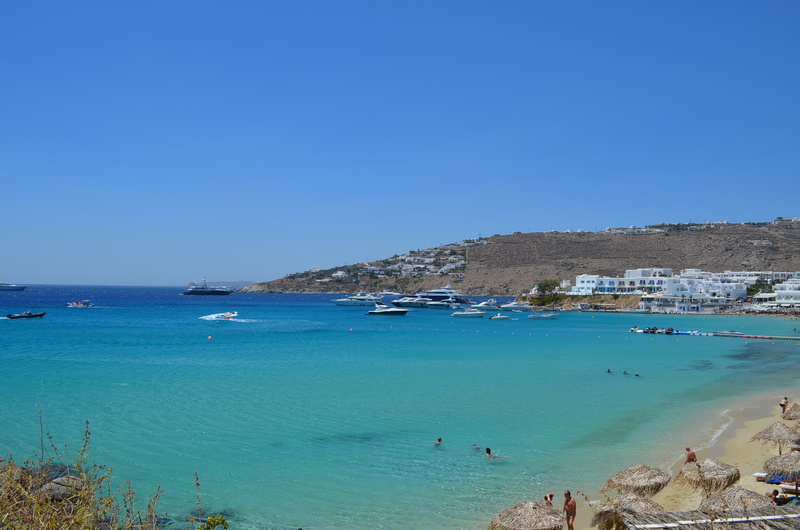 Kalafatis beach Mykonos Island Greece Games in the sea. 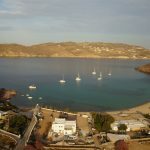 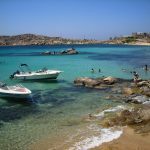 In the east part of island,12 kilometers away from the center with easy access by car or boat from Platys Gialos is Kalafatis beach.